Advanced technological applications like building information Modeling (BIM) are widely used in construction industries nowadays. However, there is a common misconception among contractors that technologies like BIM are only beneficial to multi-billion-dollar corporations. But, the truth is that smaller construction firms get more benefits out of these opportunities if they use them properly. People think that BIM is actually useful only for designers and engineers and not for contractors. There is also a mis-belief that implementing BIM is very expensive. But what they have to understand is that the benefits out of BIM are depended on how efficiently they use them. 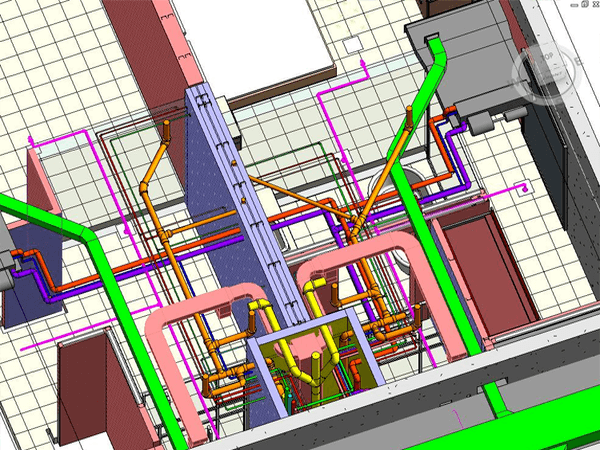 HOW WILL BIM BENEFIT YOUR PROCESS THE MOST? 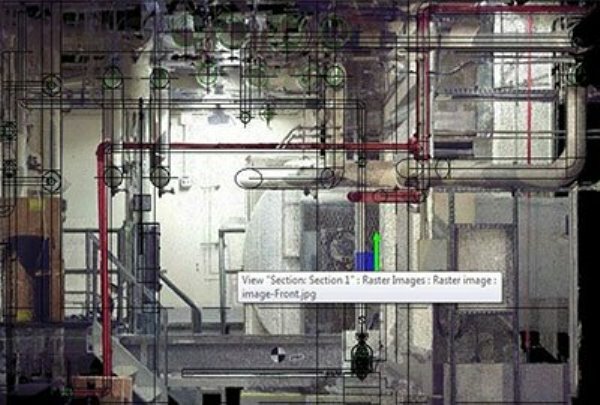 The first step is to analyze how BIM will benefit your process the most. 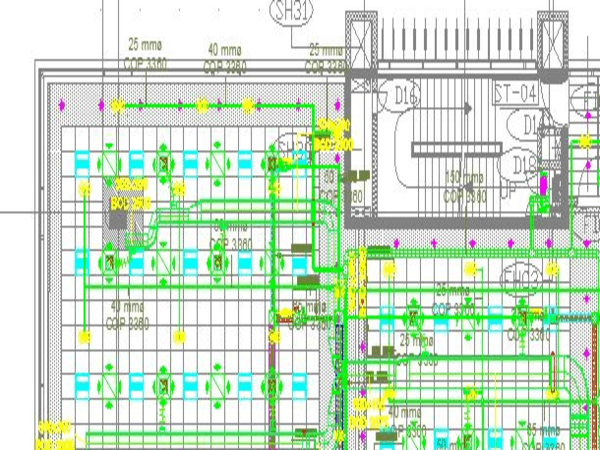 Once the hand-drawn concrete drawings are prepared, the process can be automated using BIM technology. As the BIM Modeling services can be used for field utilization, the contractors can ensure improved labor productivity significantly. Moreover, the BIM-based drawings provide information about quantities of concrete and the time taken for construction. In short, the efficiently prepared drawings will help the superintendents to spend their time more efficiently at work that will result in saving time and money. 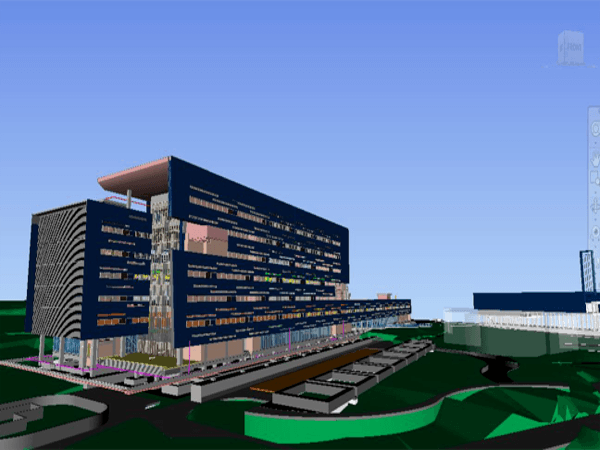 BIM IMPLEMENTATION – WHAT’S THE PROCESS? The implementation plan is the second step in this process in which you have to decide how you will utilize this technology on a consistent basis. BIM offers not only a 3D Modeling tool but also a solution for access, storage and use of information. 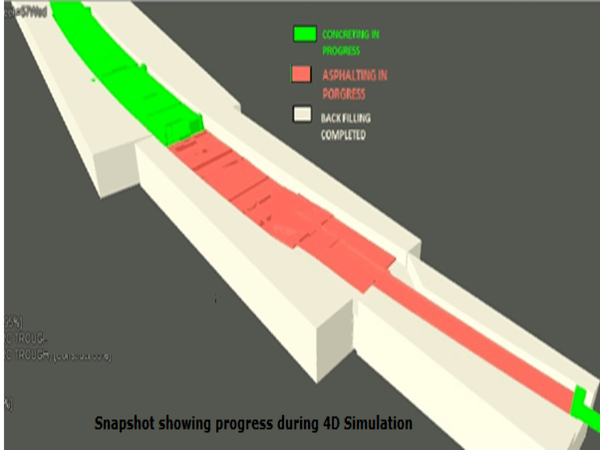 So, while you are working on a concrete BIM Modeling project, you have to identify the steps and process flow in that. 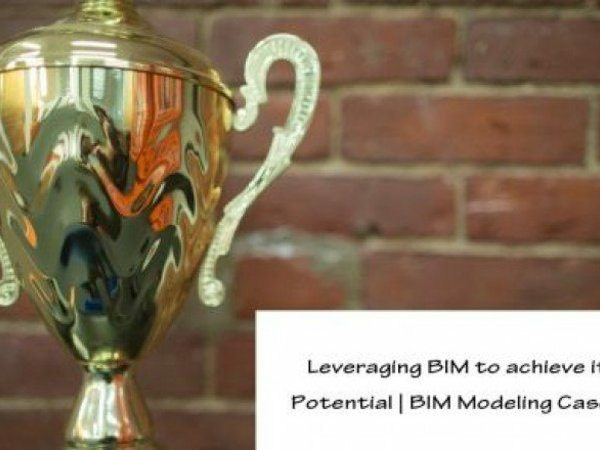 Then you can decide how to use BIM model efficiently throughout the process. If the contractors develop BIM templates, family components and intelligent objects within BIM models besides a drawing, they can provide you vital information about quantities, productivity goals, schedule analysis, manpower and more. For an IT building spread over 4 floors and an area of 7,40,00 sq.ft. We worked on building architectural BIM Modeling, Structural BIM Modeling, and MEP BIM services components. These model were used for clash detection and resolution (CDR). By using the model CDR phase of the project was completed in one month as compared to 3 months for CDR with the conventional process. Similarly, each and every phase of building information Modeling would add to the return on investment to the owner and user as well. 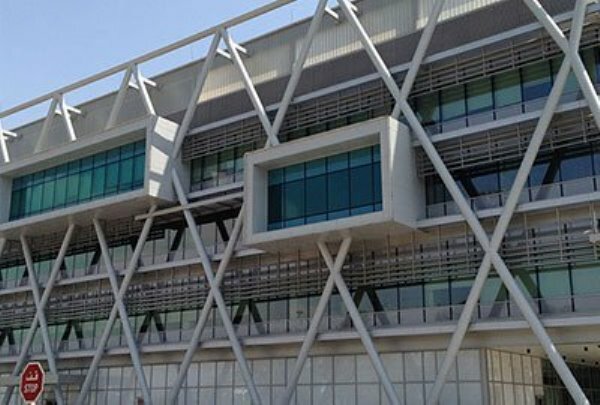 Whether its BIM Modeling services of various disciplines, MEP BIM coordination, clash detection and resolution, 4D BIM scheduling or cost estimation, BIM offers its users a return on investment at every phase of BIM process cycle. WHAT ARE THE COMMON HURDLES FACED WHILE IMPLEMENTING BIM? Contractors generally fear about the possible obstacles faced while BIM implementation for the first time in their organization. To solve these issues is the next step. The common problem is that the field staff is not confident about the ability of the computer or they are reluctant to learn the technology. So, the appropriate team should be found out within the company, who can use this solution in the beginning to solve this issue. A superintendent and project manager with an open mind to this technology, can manage the BIM-based project successfully and spread the idea to other superintendents. 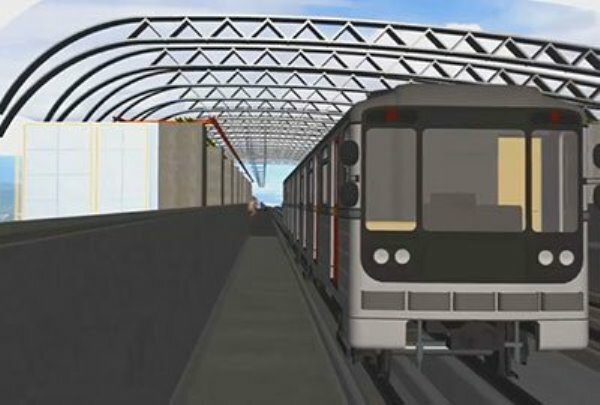 WHAT IS THE INFRASTRUCTURE REQUIRED DURING BIM IMPLEMENTATION PHASES? The next step is to find out the infrastructure necessary to begin the implementation process. First priority goes to sufficient manpower. Technicians, who have experience in construction field are essential. Moreover, MEP modelers, who come from the trades, can bring their field experience to the Modeling team. The most important thing is that the employees should be given proper training to understand the new technology at every level. The technicians in most of the firms are of the younger generation. The company should arrange opportunities for them to work with experienced personnel, as it will result in a perfect blend of technology and construction application. Another significant element is the requirement of a high-performing hardware and software with a RAM of minimum 32 GB. You have to find a good amount of the annual budget for installing and updating hardware and software may require a larger investment.